Our Land and New Homes division operates across the whole Gascoigne Halman network, working in close conjuction with our 18 local offices and offering a specialised service to help individuals who own land or property to realise its development potential. 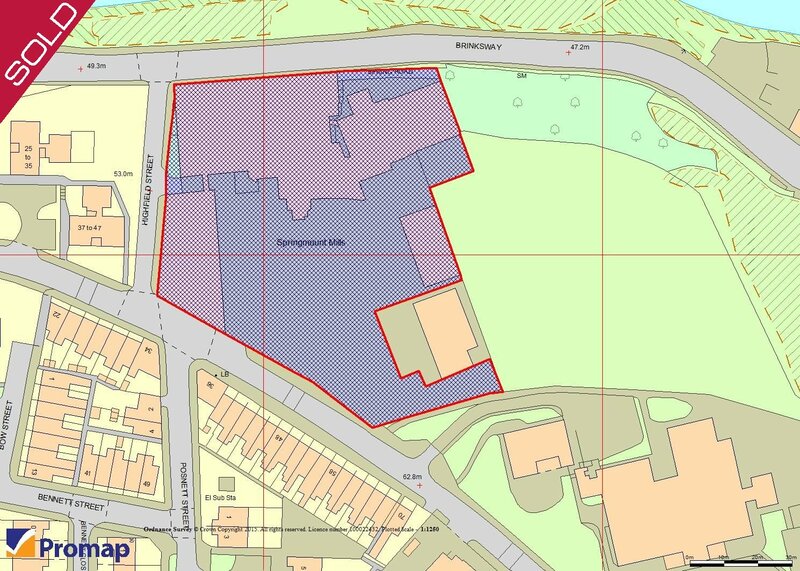 An outstanding development opportunity (subject to planning). 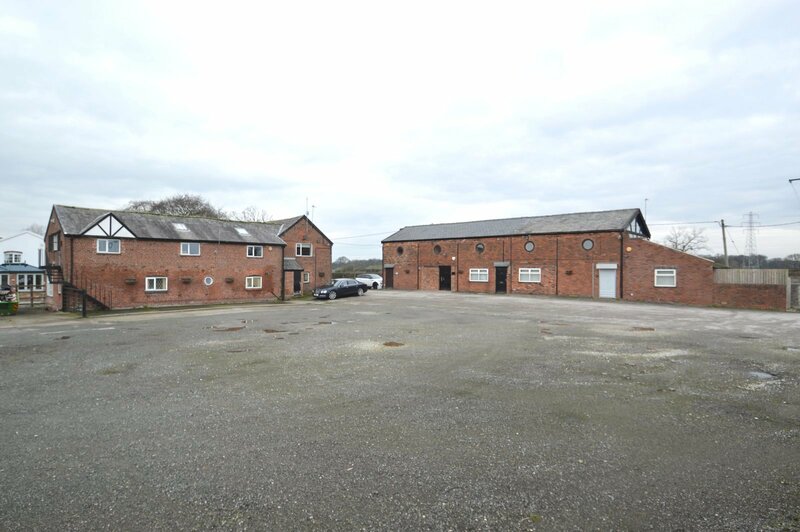 A superb range of former barns currently converted into office units and with a PD application already submitted for conversion into 8 residential dwellings. 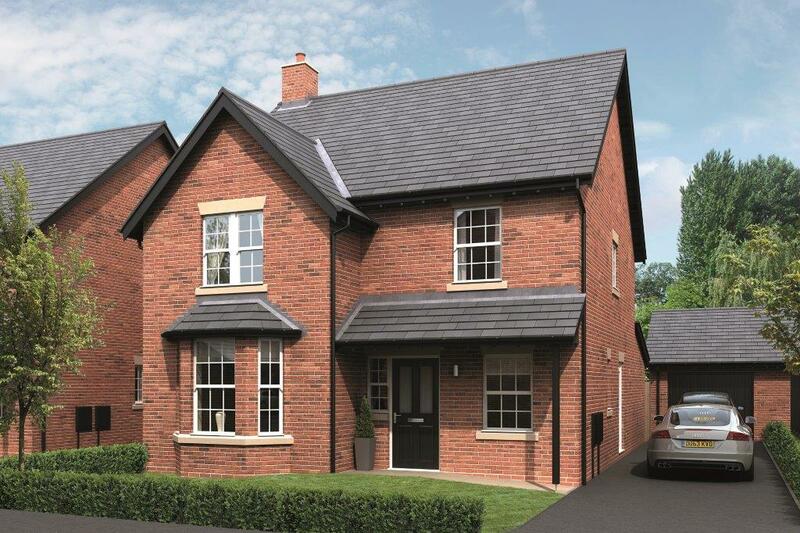 Contact our Land & New Homes Division on 01625 462 333 for more information. Coming to the market at the beginning of 2019. Three new build properties by Beck Homes (NW) Ltd offering two spacious 3 bedroom semi detached and a 4 bedroom, 3 bathroom detached family home. Conveniently situated within walking distance of Poynton village centre and train station. For further information please contact Gascoigne Halman, Poynton on 01625 859 888 or our Land & New Homes Division on 01625 462 333.
and close to many nearby shopping and travel facilities. Please contact us to register your interest for further information as it becomes available, and we would be very happy to discuss your requirements. 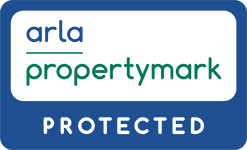 Call our Marple Bridge office on 0161 427 2488 or our Land & New Homes Division on 01625 462333. 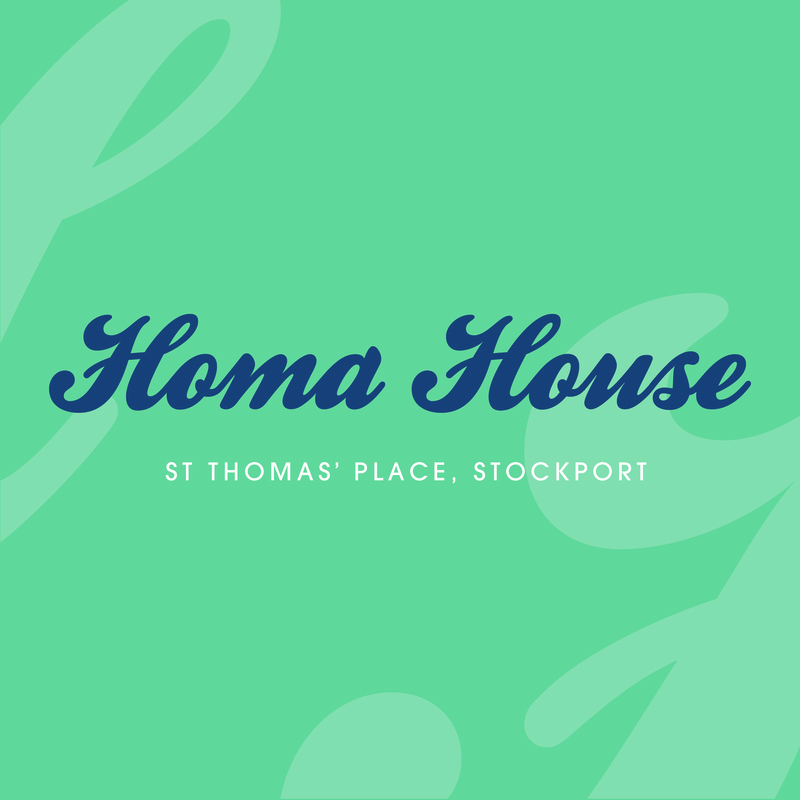 A superb development of 32 NEW BUILD high quality apartments right in the heart of the town just a few minutes walk from the Stockport Railway Station with prices starting from around £120,000. Please contact us to register your interest for further information as it becomes available, and we would be very happy to discuss your requirements. 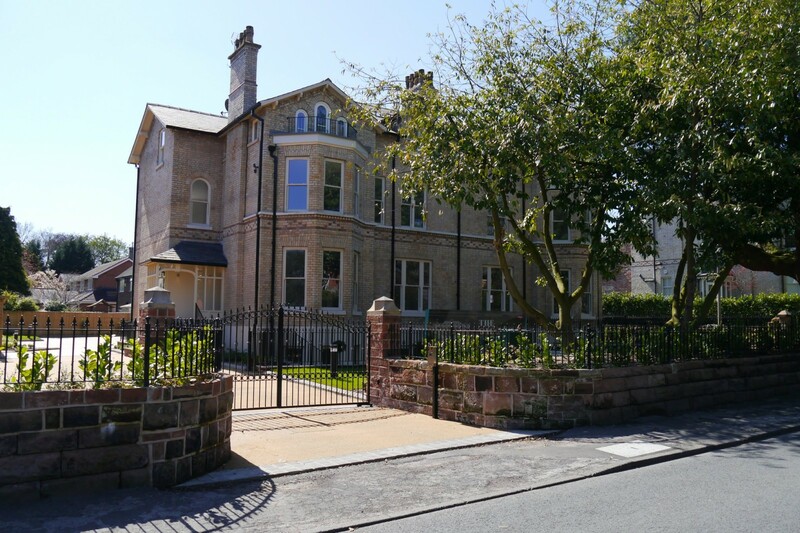 Call our Heaton Moor office on 0161 442 1221 or our Land & New Homes Division on 01625 462333. FIRST PLOTS DUE FOR COMPLETION SPRING 2019. 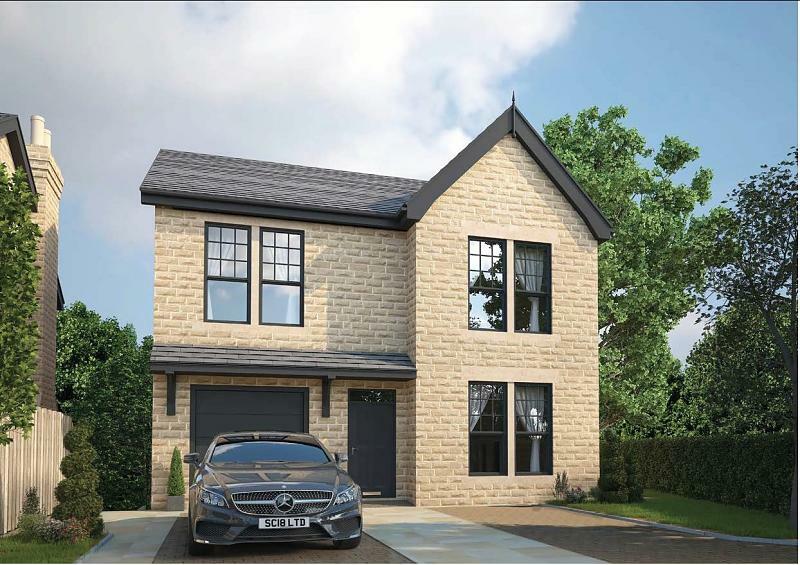 'The Boundary', built by Lunbro Homes, is a prestigious select development of 14 newly constructed semi detached properties promoting a traditional design with a high specification finish throughout. Backing onto Sale Sports Club and offering a stunning setting, these excellent stylish new builds offer wonderful family accommodation in excess of 2200 sq/ft. Contact our Sale Office on 0161 962 8700 or our Land & New Homes Division on 01625 462 333. Phase One - All now reserved. 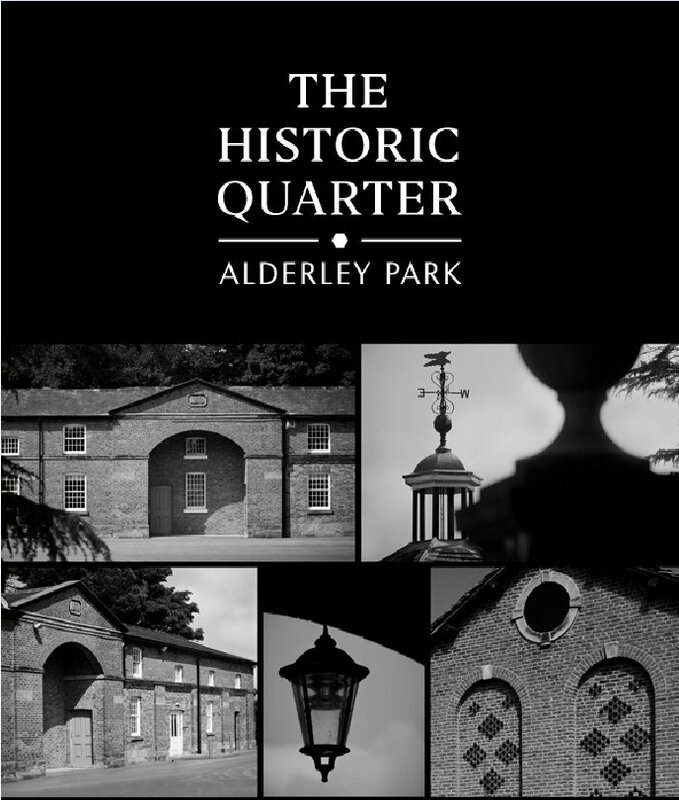 Alderley Park stands in 400 acres of Parkland and mature Woodland and will comprise a range of beautifully converted properties comprising 14 individually designed 2 to 4 bed Cheshire Cottages and 2 totally unique 3 bed barn conversions. In addition there will be 17 originally designed newly built homes which will be in keeping and sympathetic to the historic setting. The final release will be a mixture of 2 & 3 bedroom contemporary apartments overlooking the peaceful water garden. The Historic Quarter is part of a whole lifestyle redevelopment of the historic buildings that will also see a farm shop and a gastro pub with additional accommodation. 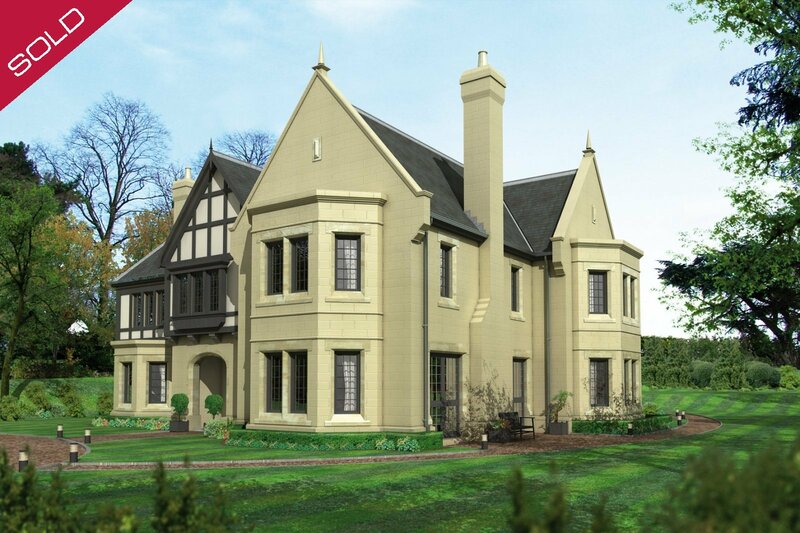 Contact our Alderley Edge office on or our Land & New Homes Division on 01625 462 333. One and Two beds available from £197,500 70% reserved. Altair is Altrincham’s dynamic new residential and lifestyle Quarter. The first release of stunning one & two bedroom apartments within Altair One - an iconic contemporary building designed by renowned Manchester architects Stephenson Studio. 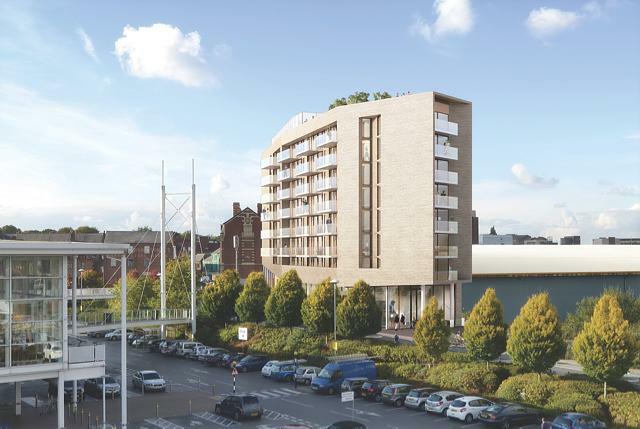 With an emphasis on quality design and luxury specification, the apartments will create a stylish city centre living experience in the heart of this much loved modern market town. 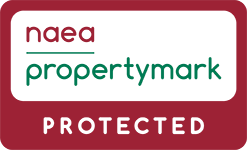 Contact our Altrincham Office on 0161 929 1500 or our Land & New Homes Division on 01625 462 333. A wonderful opportunity to purchase a bright spacious FOUR BED/TWO BATH CONTEMPORARY DETACHED architect designed home due for completion 2018/2019 which is situated within a small select development of only six LUXURY properties. Having a PRIME SOUGHT AFTER LOCATION with walking distance to the Memorial Park, Toddbrook Reservoir, shops, cafes, restaurants and frequent rail links to Manchester. A wonderful opportunity to purchase a bright spacious FIVE BED/TWO BATH CONTEMPORARY DETACHED architect designed home due for completion 2018/2019 which is situated within a small select development of only six LUXURY properties. Having a PRIME SOUGHT AFTER LOCATION with walking distance to the Memorial Park, Toddbrook Reservoir, shops, cafes, restaurants and frequent rail links to Manchester. 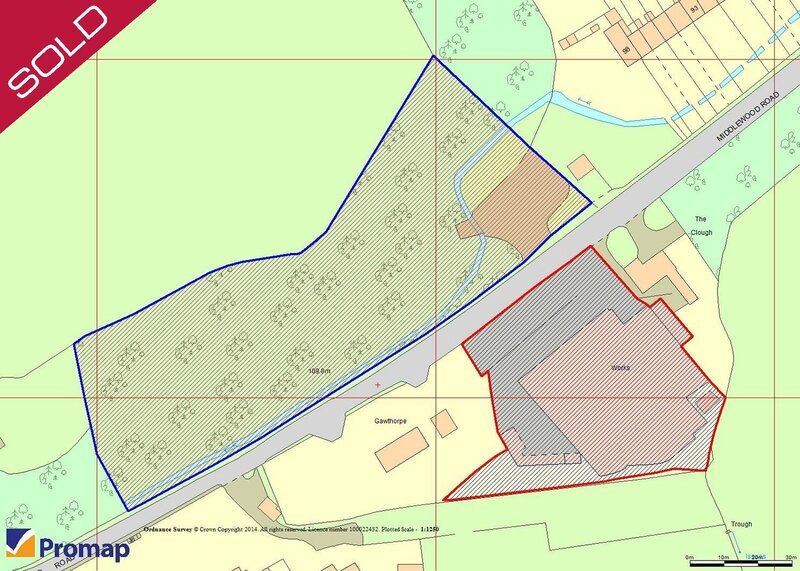 Land Adjacent To Buxton Road, Chinley, High Peak. Phase Two - Now Released £140,000 - Available with Help To Buy. Woodview is a high specification, contmeporary development by 'Quorum Properties' comprising one and two bedroom apartments. 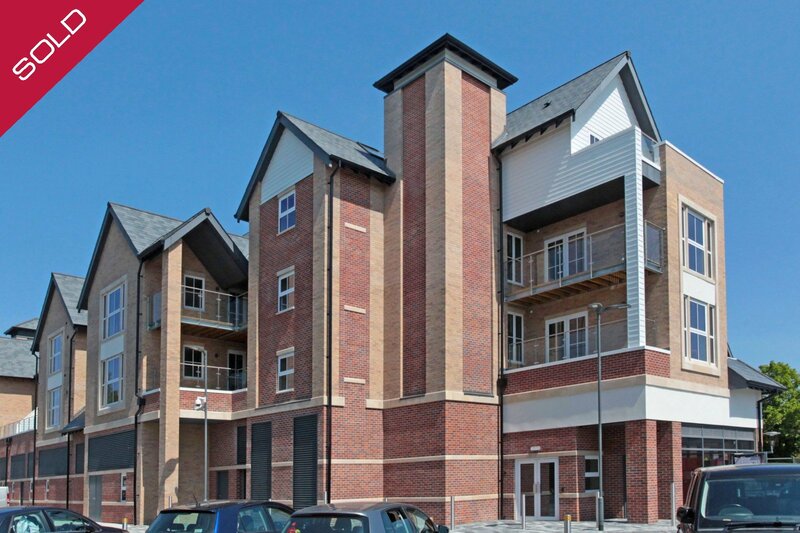 Located in close proximity to all amenities offered by Poynton town centreffering excellent specification, allocated parking, lift access, contemporary fittings. Available for immediate occupation. 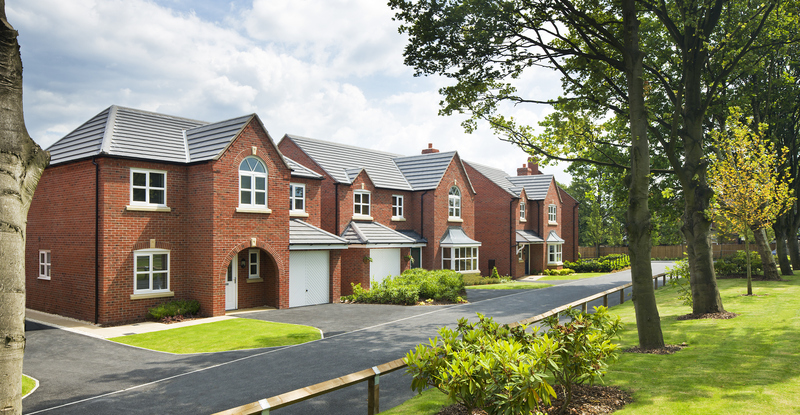 Contact the Poynton office on 01625 859888 or our Land & New Homes Division on 01625 462 333. 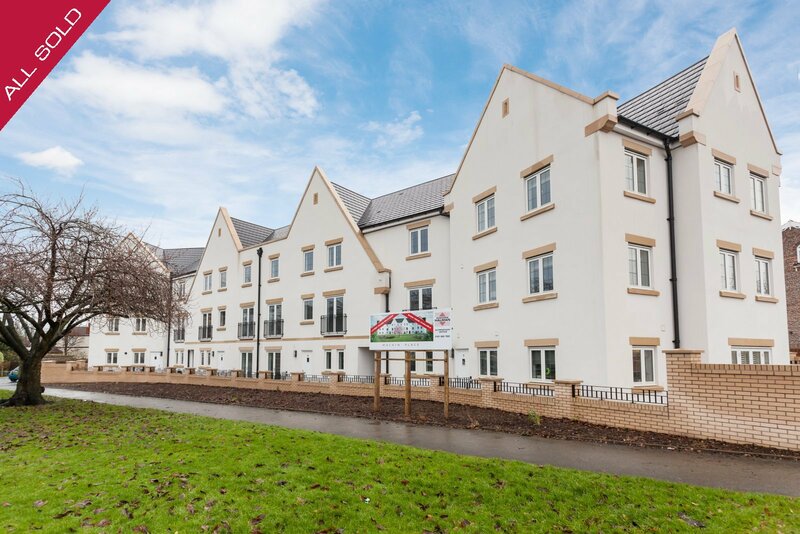 Available with Help to Buy - Bridgewater House is a brand new development of 55 one and two bedroom apartments situated along the Bridgewater Canal in Timperley and just moments away from the Metro-link station across the road. The Acres is an exclusive and stunning development of 4 beautifully crafted family homes each offering 2065 sq ft of accommodation. 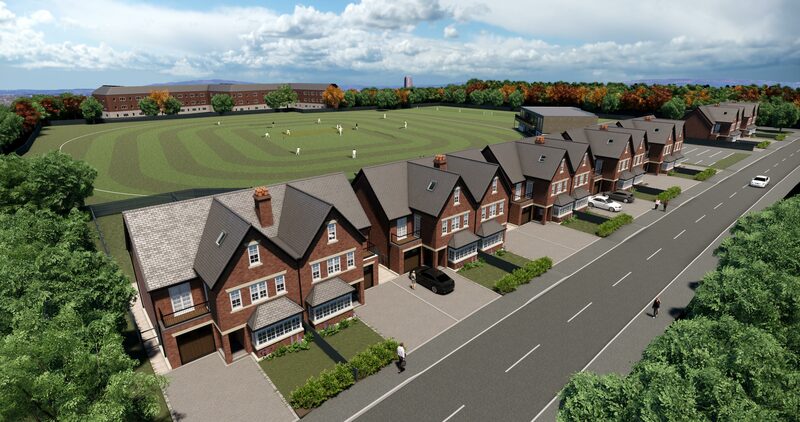 Situated on Acresfield Road, a highly desirable and sought after location, The Acres is within walking distance of Timperley Village and Altrincham, both thriving towns which benefit from an abundance of stylish restaurants, bars, gyms, golf courses and mainstream shopping facilities. The stylish and charming village of Hale is less than 3 miles away. 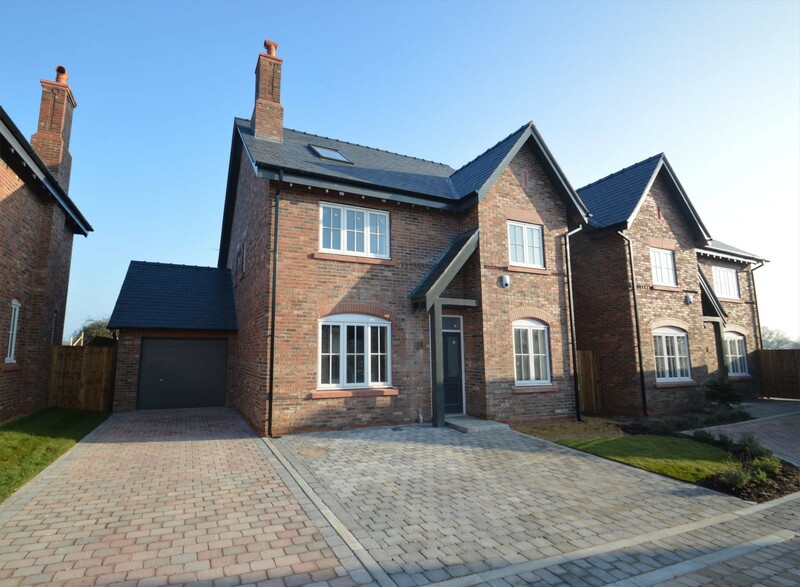 Farmers Court is a modern, attractive development of 8 detached and 2 semi -detached properties in the heart of leafy Cheshire. The highest specifications have been used for all properties from high quality Siematic kitchen units, Corian Worktops including Neff Appliances, Porcelanosa sanitaryware and Amtico floor coverings throughout the living areas. 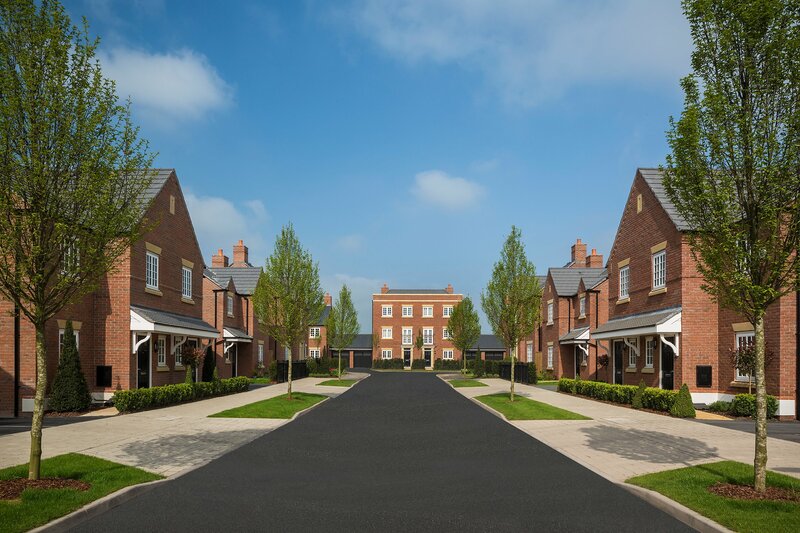 Willowpool is a gated 4-acre residential development, with an exclusive range of 13 homes occupying a tranquil setting on the outskirts of Lymm, a picturesque, canal-side village in the heart of Cheshire. There are five plots which form the Phase One development at Willowpool, all with something different to offer. Common to all homes is the high level of craftsmanship you would expect from the leading manufacturer Lissett Homes. A short walk away from a charming country pub / restaurant and a local store with post office, the site is located approximately 7 miles from fashionable Knutsford, 16 miles southwest of Manchester and 29 miles from Liverpool. By train, London can be reached in under 2 hours with frequent daily services from nearby Warrington. Combining cutting-edge, highly contemporary design with beautiful original features, 19 newly developed 2 bedroom apartments offering unique accommodation. ONLY 3 REMAINING! You may not have heard of Arclid. That’s the beauty of it. 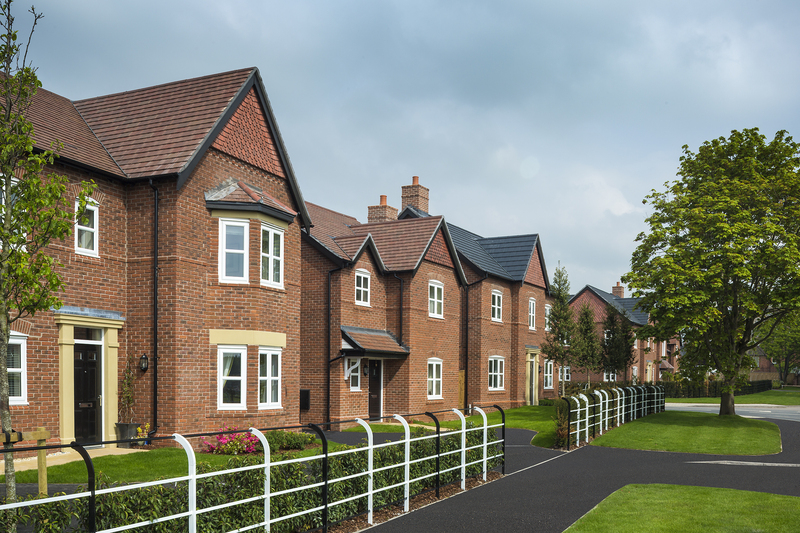 It’s a pretty village hidden away in East Cheshire amongstbeautiful countryside, and home to our stunning new development Brereton Grange. A unique collection of 1, 2 and 3 bedroom mews homes and 3, 4 and 5 bedroom detached homes designed and built for those who want to enjoy modern day living in a historic location. Arclid is the kind of place you escape to. Where the air feels cleaner and life unfolds at a much more pleasant pace. We’d like to say, “hurry up and visit us” but that wouldn’t be very ‘Arclid’ at all. 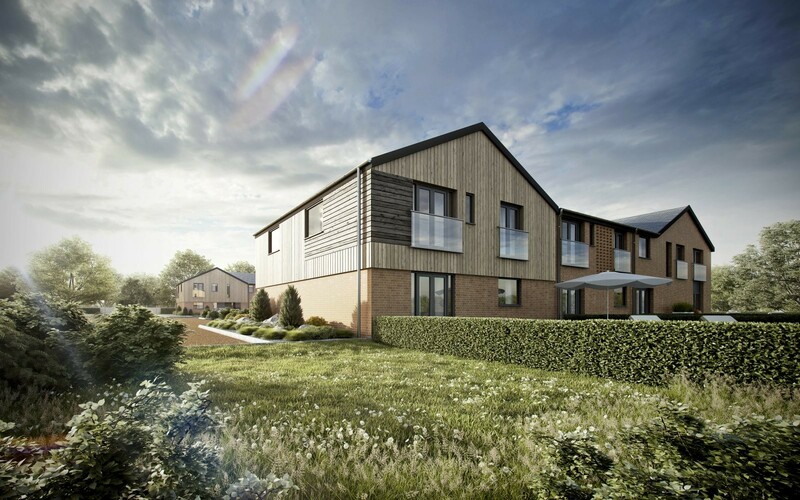 A delightful and individual collection of stylishly designed two, three and four bedroom homes, this stunning new landmark development is ideally suited to professionals, young families and first time buyers. With such an air of originality, stemming from the quaint historical village centre with its independent shops, renowned for cosy family pubs, with their great menus. Not to mention the friendly locals and strong community spirit. No wonder our stunning new development Chatsworth Grange blends in so well. 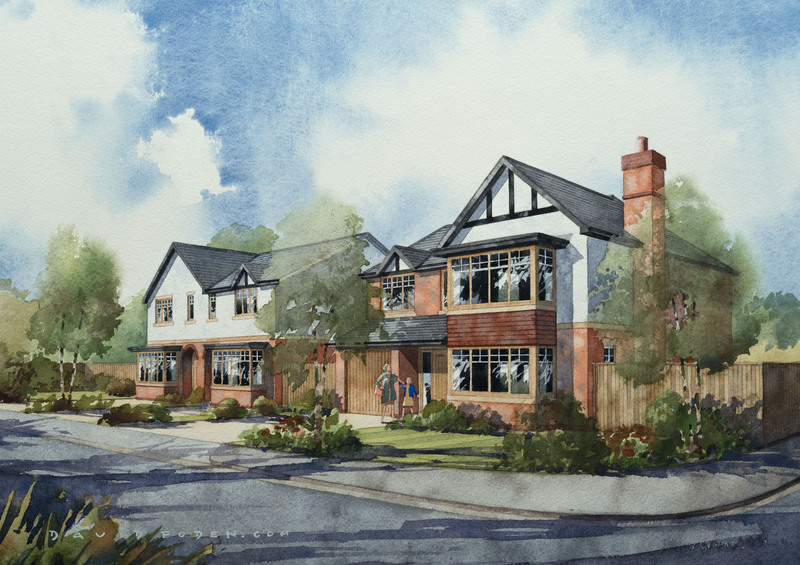 A unique collection of 1, 2 and 3 bedroom mews and semidetached homes as well as 3 and 4 bedroom detached homes; each designed to be as original as the next. If you're the kind of person who likes to be surrounded by a mix of quaintness, magnificent country, rich local history and creativity, then Chatsworth Grange, Marple would be the perfect place to call home. Modern design for a traditional house type, the Belton has a spacious ground floor lounge with kitchen/diner attached. The first floor contains two bedrooms and a shared bathroom, while the top floor master bedroom includes an en-suite and a storeroom for additional space within a property with a comfortable townhouse feel. Providing an outdoor lifestyle witha pretty canal on its doorstep, this location will have you reaching for your wellies. Yet despite its nearby woodlands, Shepherds Fold is far from being out in the sticks. Nestled between various towns and villages, restaurants and shops are never in short supply. Frodsham is a particular hub of activity, full of traditional pubs and lively bars. The homes themselves are built with quality and individuality, each possessing a wealth of charm, space and easy living style. 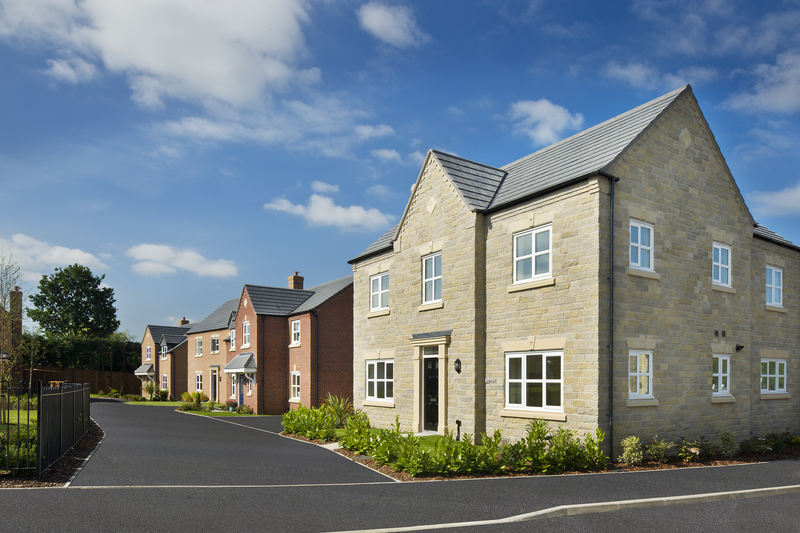 Our delightful new development in Sandymoor will be the perfect choice for professionals, young families and first time buyers seeking high quality 2, 3 or 4 bedroom homes in a superb location. 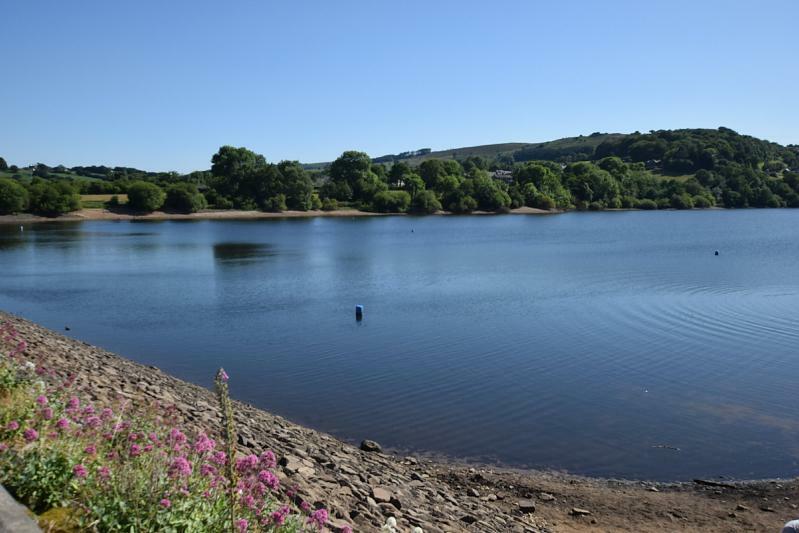 Sandymoor is within easy reach of the towns of Stockton Heath, Frodsham and Runcorn, and also has good road links to Manchester, Chester and Liverpool. What’s more, Runcorn station is nearby, and with direct trains to London, you can be inthe heart of the capital in just 2 hours 2 minutes. 2 & 3 bedroom and 2 bathroom luxury apartments with private terrace and 2 parking spaces inc. some basement parking for certain units. 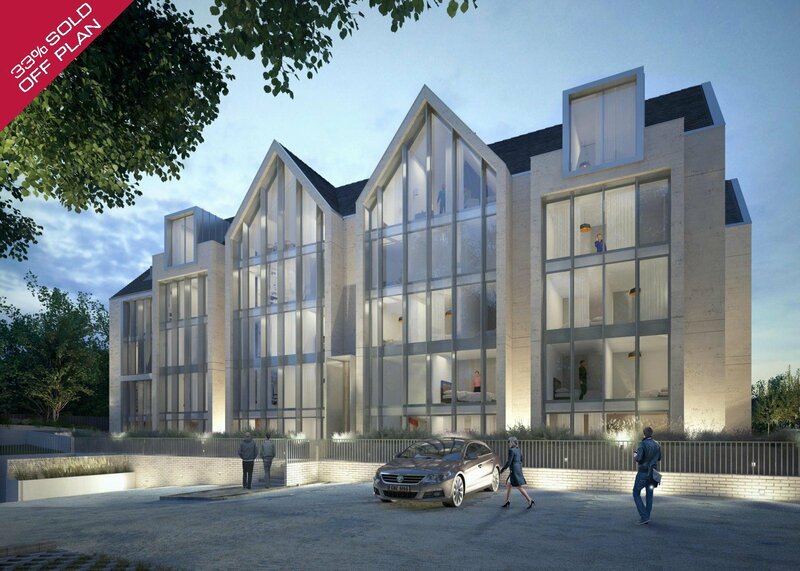 Alderbank is an exciting, brand new development of luxury apartments and mews houses in a superb central , position within walking distance of the Town Centre. The construction of this majestic and beautifully crafted Landmark building has now commenced and completion is due around Late Spring 2019. 4 Remaining. 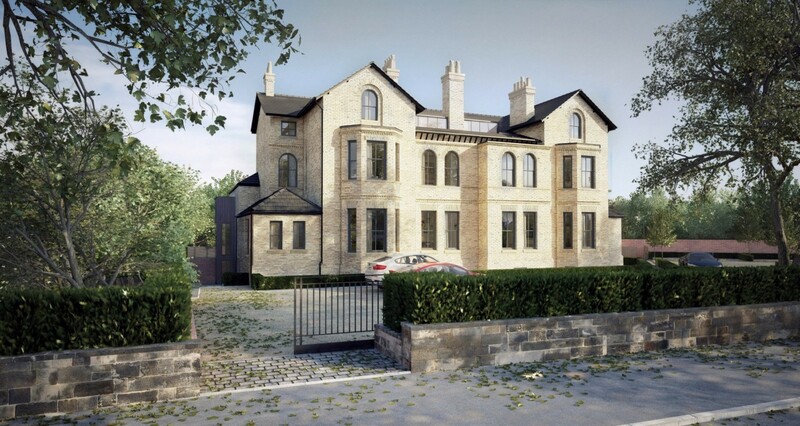 Highbank offers an assortment of 12 Luxury living spaces - including a penthouse, houses and apartments – all within the grounds of a distinctive Victorian building. Beautiful period features have been restored, while contemporary, bespoke finishes and interior design provide the highest level of quality. Plot 3 is a stunning mid mews house, situated at the rear and comprises of a living room, open plan kitchen/dining area, utility room, master bedroom with en-suite and two further bedrooms served by a contemporary family bathroom. Contact Hale Office on 0161 929 8118 or our Land & New Homes Division on 01625 462 333. Trinity , Delamer Road, Bowdon, Altrincham. The nine new residences at Trinity sensitively respond to the material and detailing of this impressive Grade II listed building. 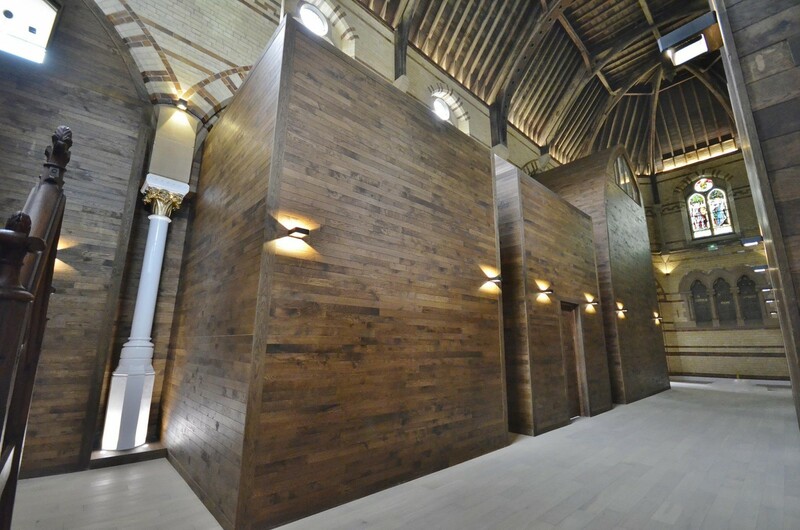 The newly inserted components sit sensitively within the volume of this historic structure, taking reference from existing forms and fabric. Finishes have been carefully selected to reflect the character and detail of the historical setting, providing enduring quality. 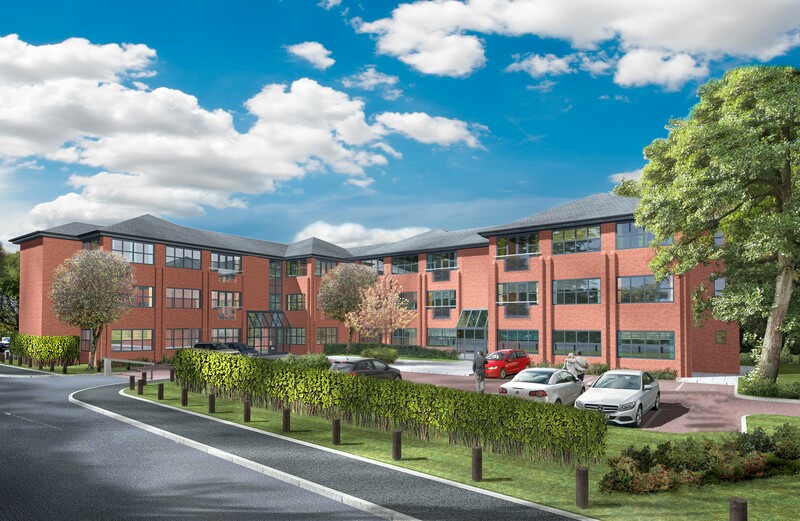 An exclusive development offering a stunning collection of 17 1 & 2 Bed Apartments, located within walking distance of Cheadle village centre with resident parking. Help to Buy available. Call our Cheadle Office for more information 0161 428 1118. 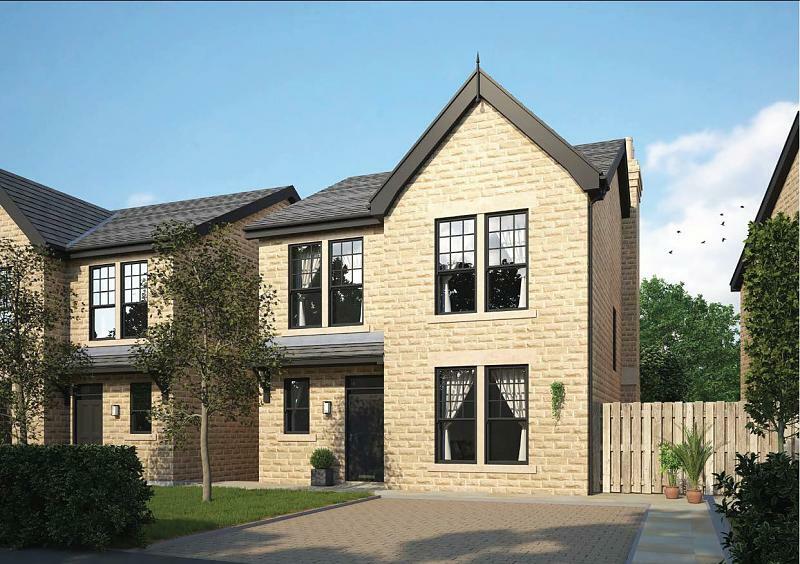 Machin Place is a brand new development of 8 prestigious, 4 and 5 bedroomed homes. 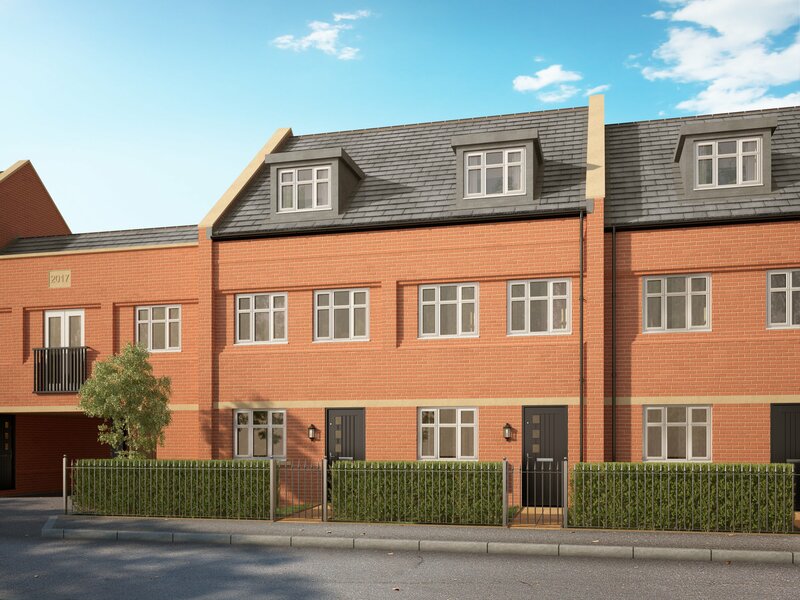 Combining the ultimate in convenience with an enviable position, this exclusive development is a short walk from the heart of Altrincham and offers gated parking with private landscaped gardens. Call Gascoigne Halman Altrincham on 0161 929 1500 for further information and availability. A charming development of contemporary new homes in a stunning rural setting, Copper Beeches offers buyers a unique opportunity to be part of something very special. 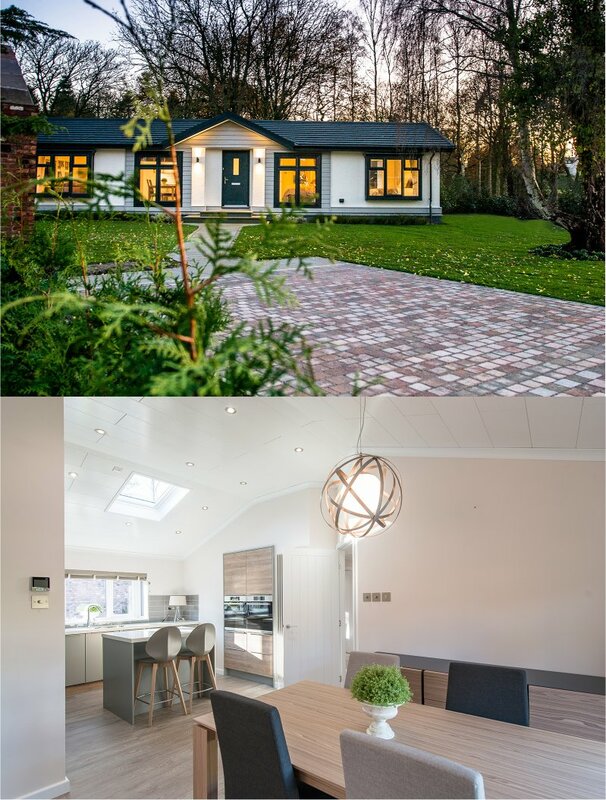 Rarely does the chance arise to purchase a high specification new build home in the heart of rural Cheshire, where stylish, modern interiors and traditionally-inspired exteriors combine so effortlessly. The 10 properties are light and spacious, with floor to ceiling windows making the most of the incredible views over the Cheshire countryside. 21 apartments, with a range of one and two bedroom units across the three floors, each apartment will offer an intercom entry system, contemporary fitted kitchen and stunning bathroom with 'Idealrain' showers, whirlpool appliances plus LED lighting through each apartment. 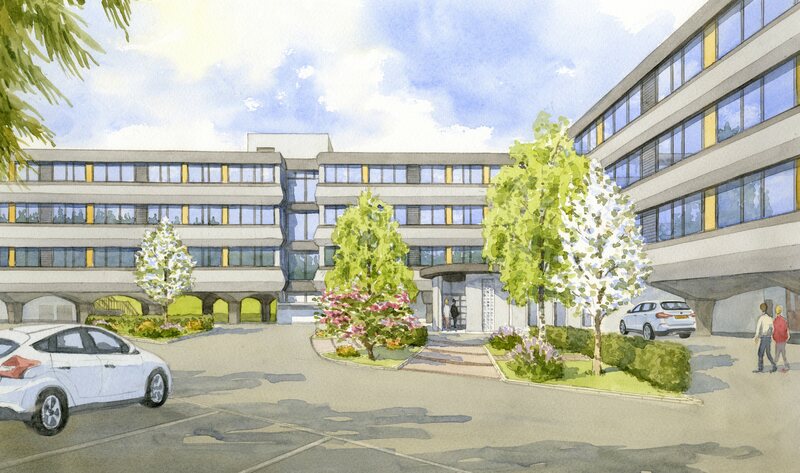 The development is also complemented by secure car parking and cycle storage. Most ground floor apartments enjoy their own private outdoor space whilst all but one of the first and second floor apartments boast Juliet balconies. 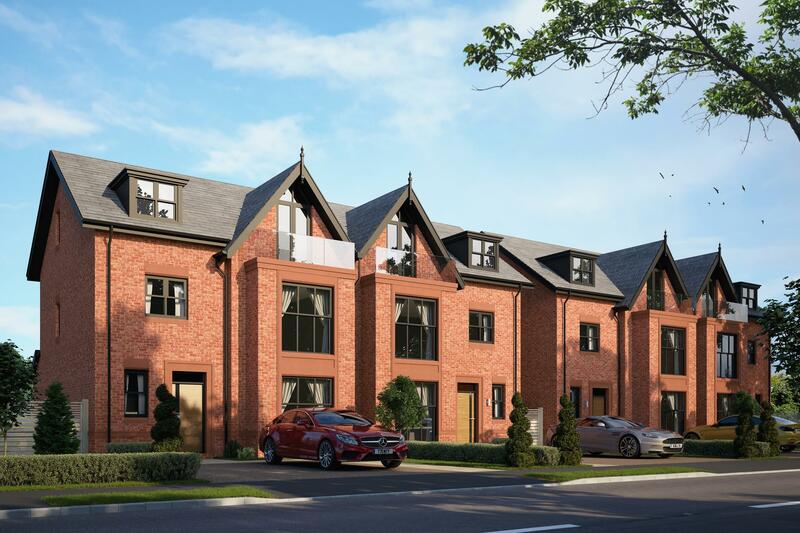 Hayescroft is the latest development by renowned local developer P H Homes comprising seventeen detached and semi detached family homes on a private 7 acre site close to Didsbury village. Didsbury Office - 0161 445 7474. Higher Heath, Knutsford Road, Cranage. Four bedroom detached home offering 1803 sq ft of accommodation over three levels with a separate garage. 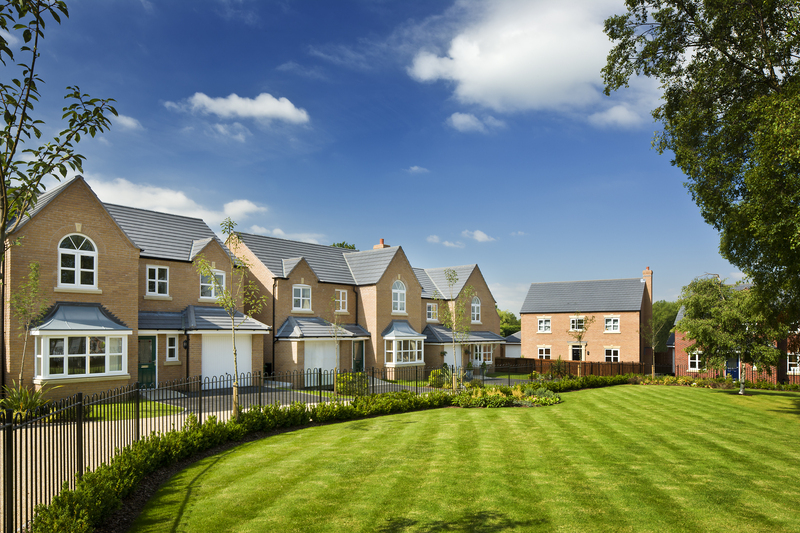 These beautiful detached homes have been designed to the most exacting specification. Every aspect of living in this most desirable location has been considered. Knutsford Office - 01565 750900. Parkview, Barlow Moor Road, Chorlton. Reservations are being taken now. A new exciting modern development offering a collection of 12 two bedroom apartments designed to accommodate the busy lifestyles of today's city professional and first time buyers. A stunning development of only four substantial, six bedroom luxury homes offering spacious family accommodation constructed to an extremely high specification. Located in an exclusive enclave at the heart of the sought after Romiley village. The Galleries, Stamford Road, Bowdon. 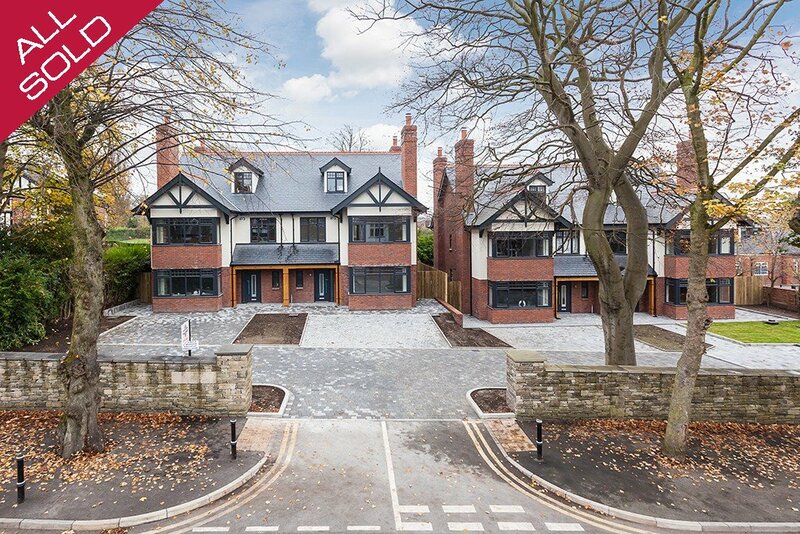 An elegant development of eight exclusive apartments, offering a rare opportunity to reside in the heart of Cheshire's most desirable location. The specification of The Galleries is as discerning as its future residence. Using the finest materials and finishes paired with obsessive attention to detail, these luxury residences are designed for people who demand and receive the very best. Kilpeacon House, Grey Road, Altrincham. An outstanding development site in a prime location. Planning permission granted for 8 new apartments some of which have fantastic views to the rear. A quiet and peaceful position located within easy walking distance of the town centre and many other facilities including the rail/tram station. 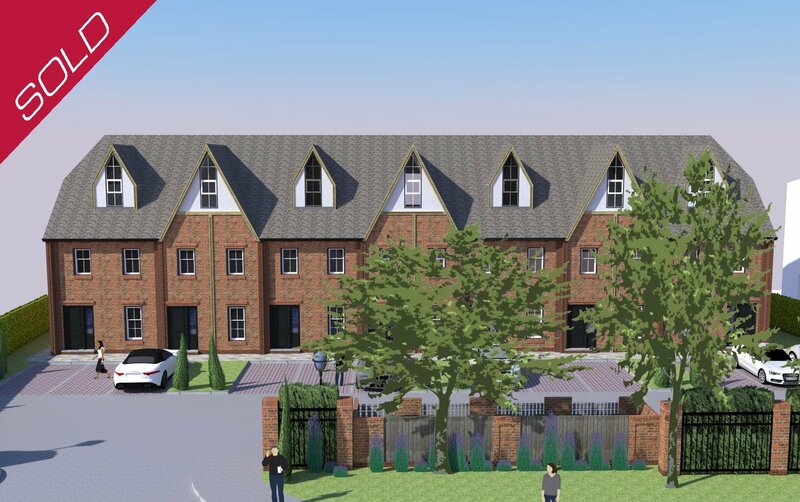 An exciting prominent Development site with planning permission for 7 town houses, with an overall site area of 0.353 of an acre or thereabouts. 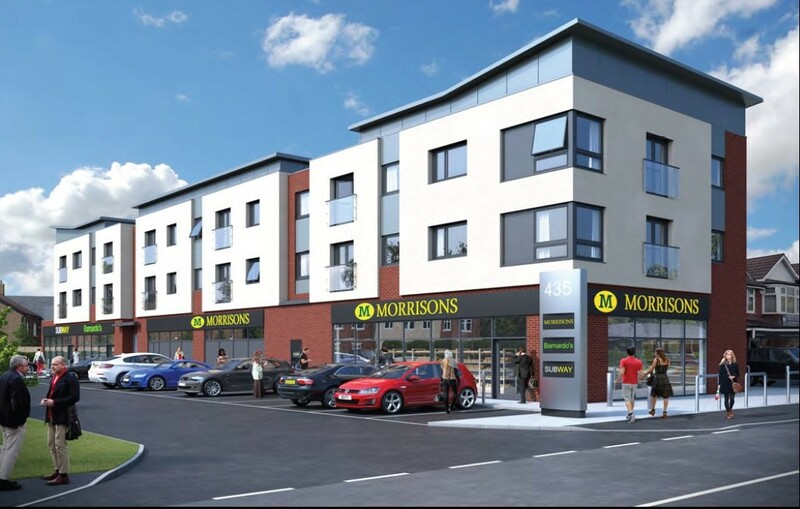 A very appealing mixed use development comprising a new Booths Supermarket, 5 new retail units, and 24 Luxury 2 & 3 bed apartments across 3 floors. Twin Passenger lifts to all floors. Secure Undercroft Parking. 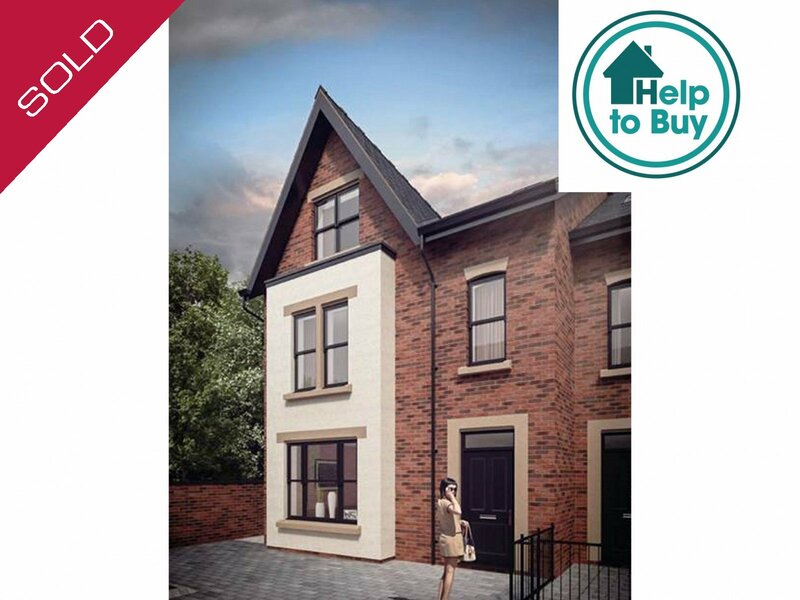 An outstanding Development Site in the heart of Hazel Grove. 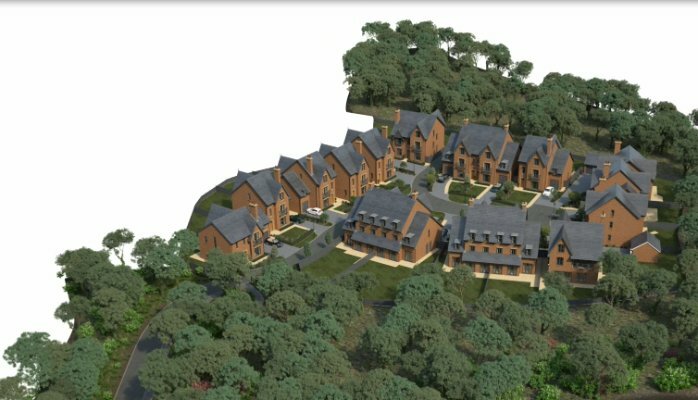 Planning Permission granted for 19 Houses and 6 affordable apartments. In all 1.16 acres or thereabouts. Land off Raymond Avenue, Stockton Heath. 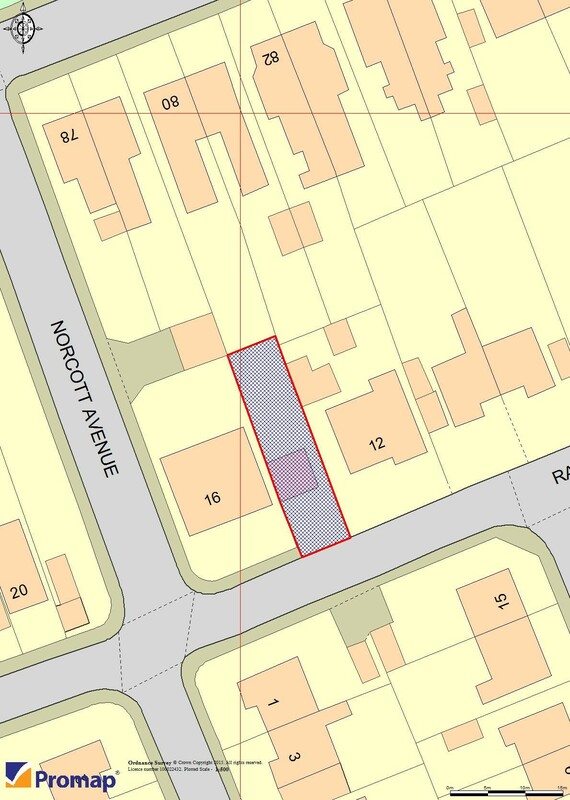 A rare opportunity to acquire a building plot accessed from Raymond avenue, close to Stockton heath village centre and all amenities. Approx 0.05 of an acre. 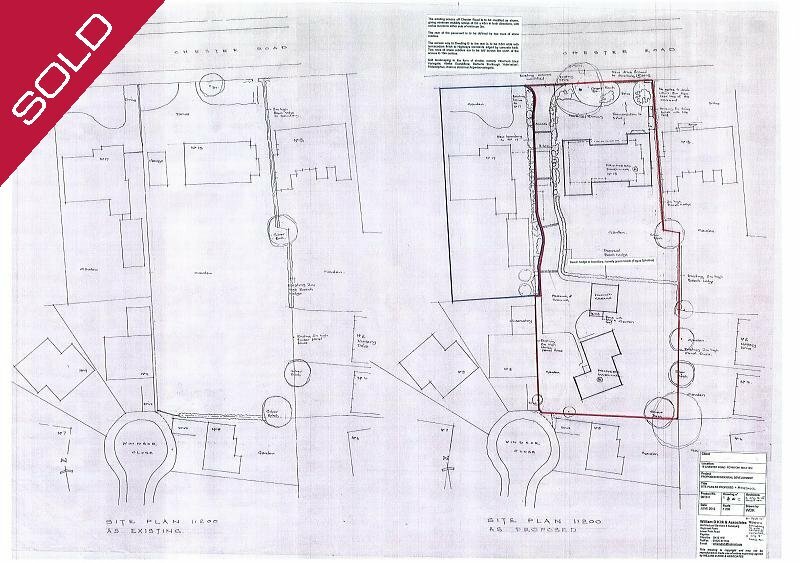 The site benefits from outlining planning consent for one detached dwelling with off road parking. 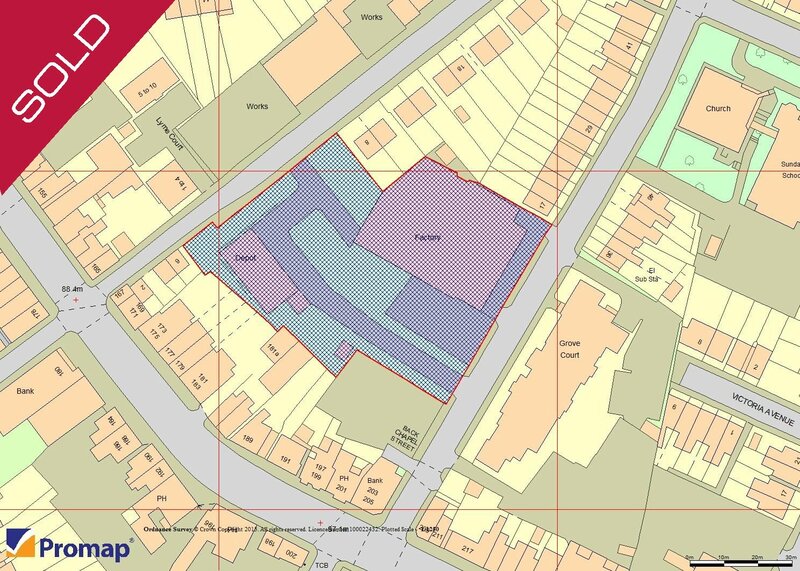 Warrington borough council planning reference number 2015/26113. View by appointment with the agents only. Offers in the region - £119,950. Springmount Mill, Northgate Road, Edgeley. 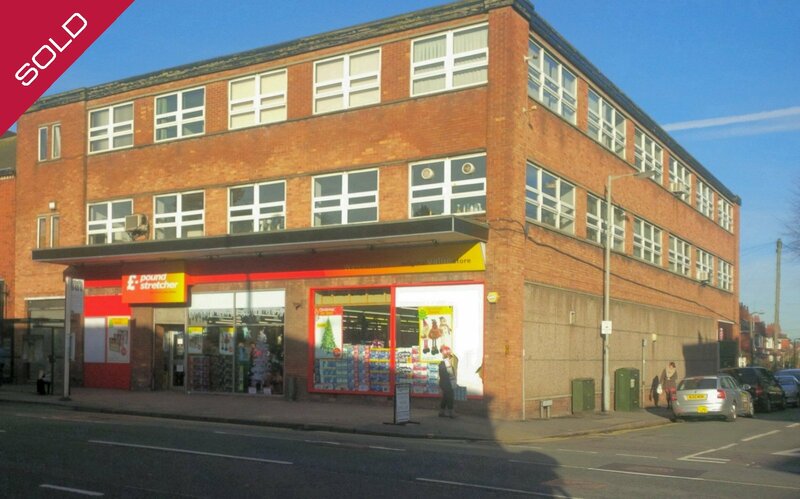 A Prime Development opportunity close to the Town Centre. 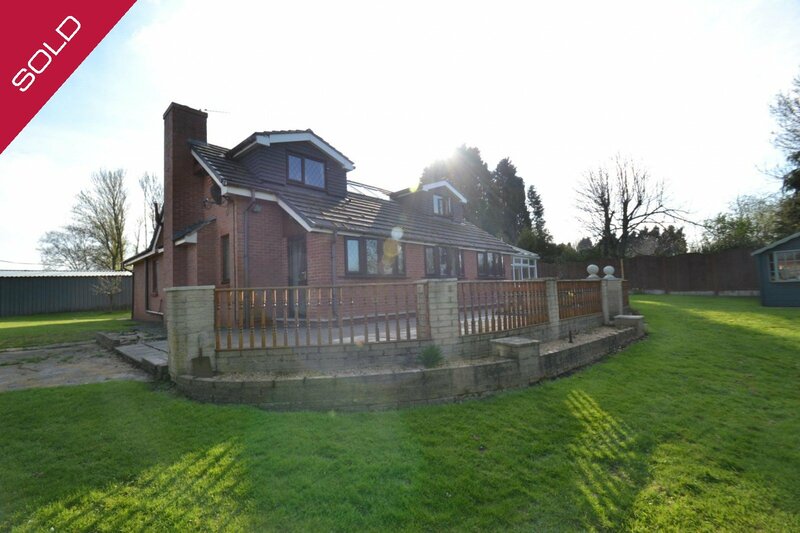 In all extending to approximately 1.75 acres or thereabouts. 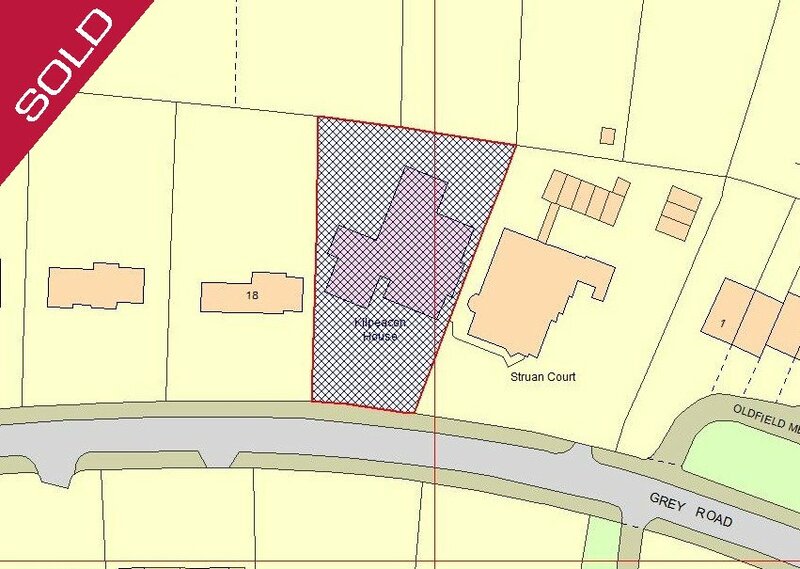 Building Plot, Middlewood Way, Poynton. An superb development site with planning permission for 6 detached houses in a much sought after semi rural location close to the Middlewood Way and the Macclesfield Canal. Yesterdays, Harden Park, Alderley Edge. 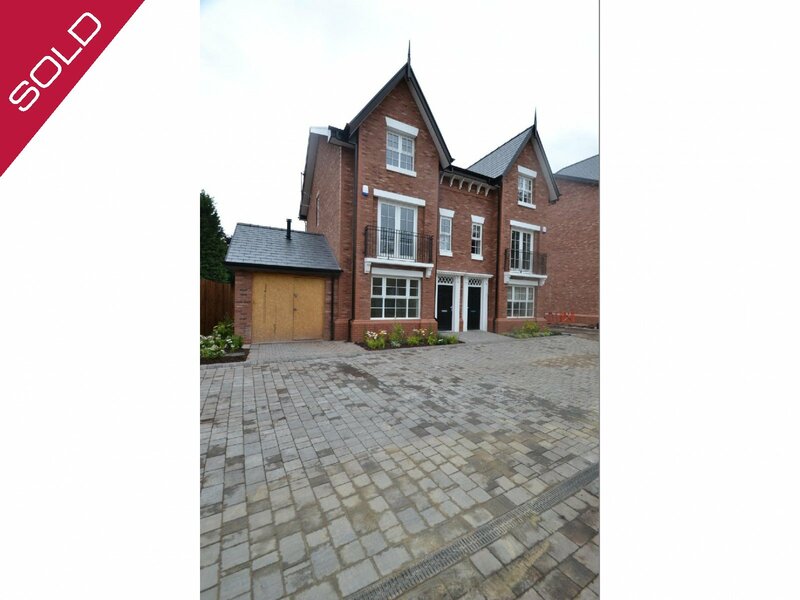 An outstanding opportunity to acquire a prime Development Opportunity mid way between Alderley Edge and Wilmslow. The site of the former Yesterdays night club and in all approximately 4 acres or thereabouts. Fantastic potential for redevelopment subject to planning. Yew Tree Kennels, Fairy Lane, Sale. Whether you are looking to purchase the Kennels or a family home set within 1.7 acres of land this property is one that must be viewed. The detached property boasts sweeping gardens to the rear backing onto the golf course while the refurbished kennels offers a superb business opportunity. A stunning new residence on the door step of Sale with a bespoke range of fixtures and fittings of the highest standard. Four double bedrooms, two with en-suite, living area with bi-fold doors, German engineered kitchen, Double Glazed wooden windows. Please contact ourselves for further information. Prospect House, Mellor Road, Cheadle Hulme. 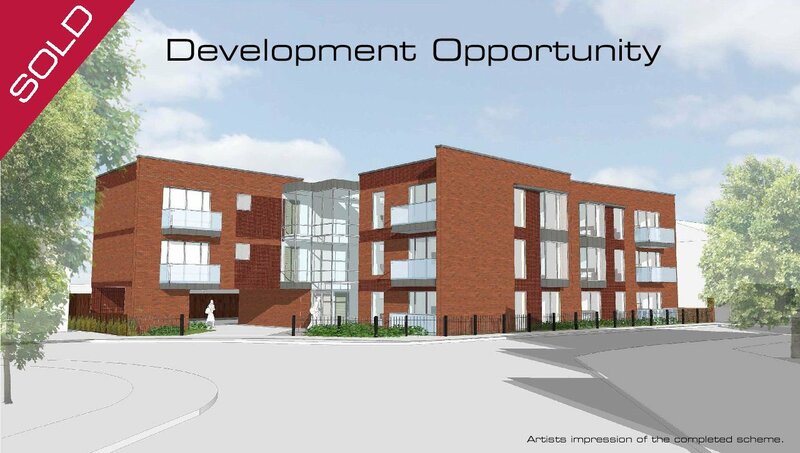 A superb development site with planning permission for 11 apartments. Conveniently located within a short walking distance of Cheadle Hulme shopping village, the mainline railway station and bus routes to many major centres. No affordable housing requirement. Houldsworth Medial Centre, Rowley Grove, Reddish. 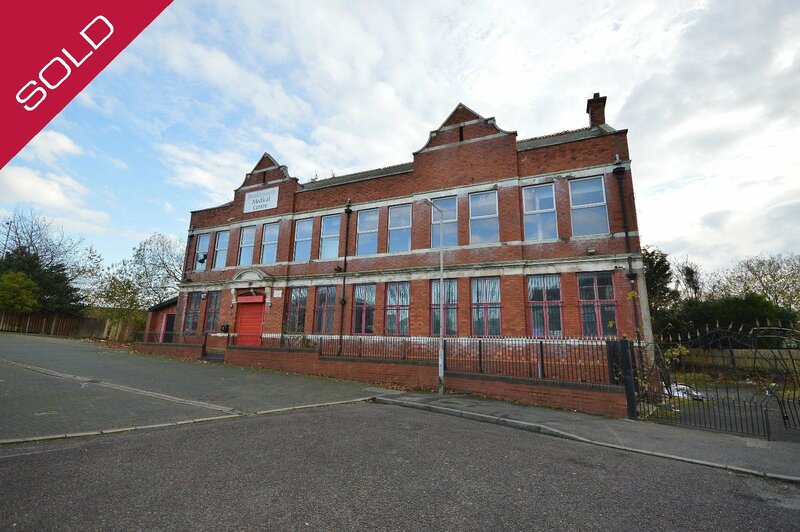 A rare opportunity to purchase this substantial building which was built circa 1910. Formerly known as 'Houldsworth Medical Centre'. 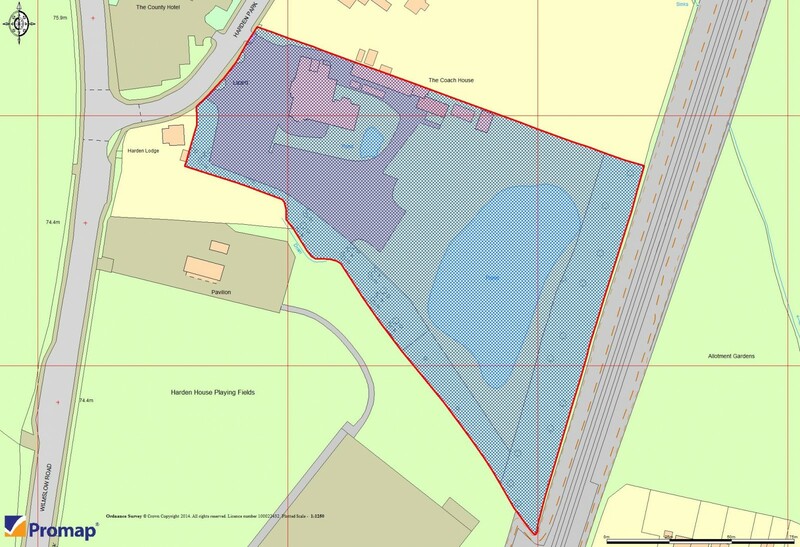 the property offers tremendous potential for development (subject to planning).